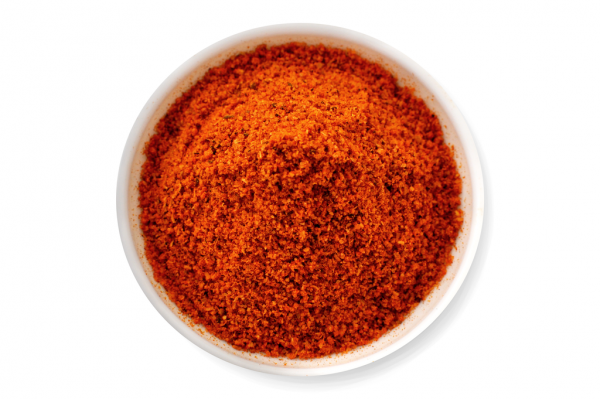 Our Tandoori Lemon Barbeque Spice Mix is a tangy twist on our deliciously spicy tandoori mix. This spice mix can be used for baking or grilling chicken and is rich with savory, authentic flavors. 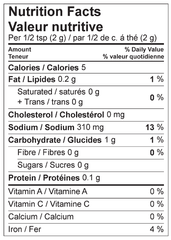 Mix 2 tablespoons (30g) of Tandoori Lemon Barbeque Spice Mix in 1/4 cup (50g) of yogurt. Barbecue, bake, or grill in an oven at 425˚F for 20 to 25 minutes or until tender.